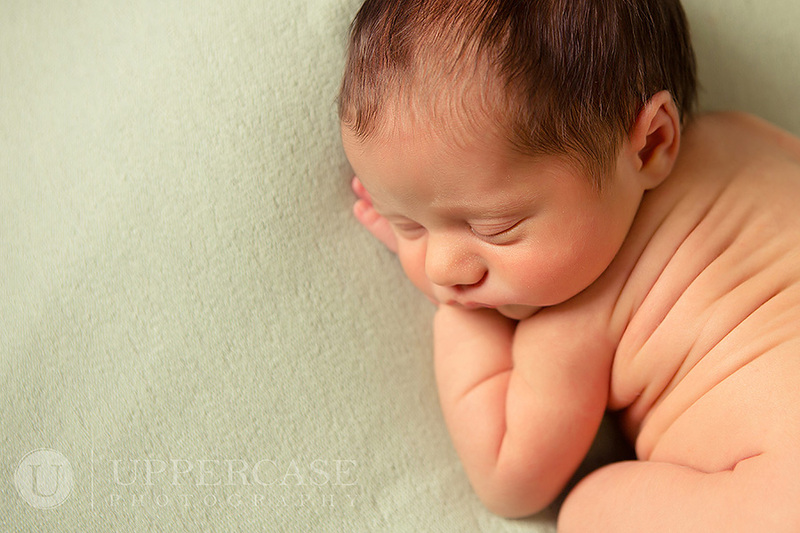 Welcome to the Uppercase Photography Blog! Happy New Year! Can you believe 2015 is already upon us? I have survived another busy holiday season and am enjoying the slower pace January has to offer. As I look back on 2014, I try to take stock of what I learned both personally and professionally to prepare me for a new year. After almost nine years in business I continue to grow and change along with the business and my wonderful loyal clients. 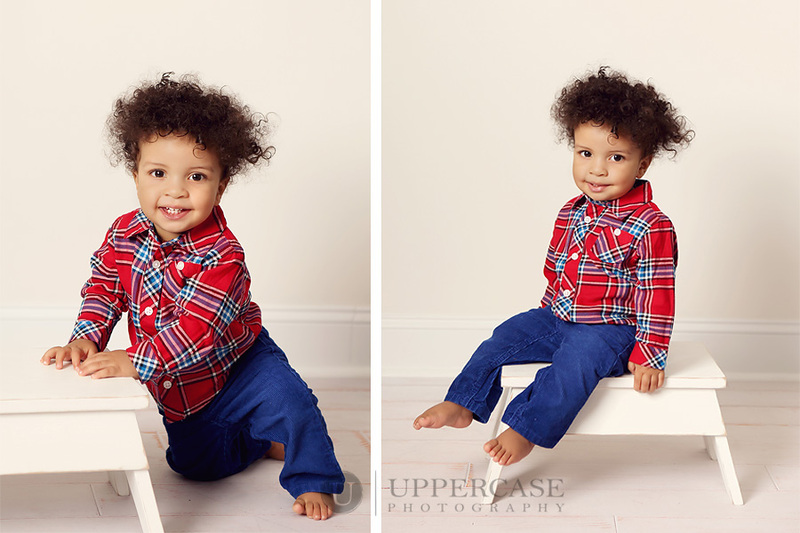 One thing that I think really stuck with me about 2014 was learning not to forget the “in betweeners.” I spend a lot of time photographing babies (which I adore and can’t get enough of) and now many of my babies have grown into toddlers and big kids. 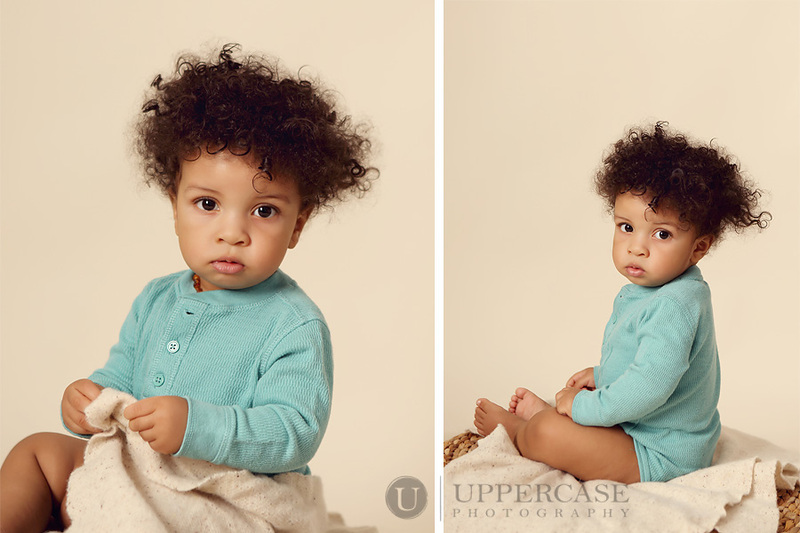 I really love when they come back for more portraits as they grow. 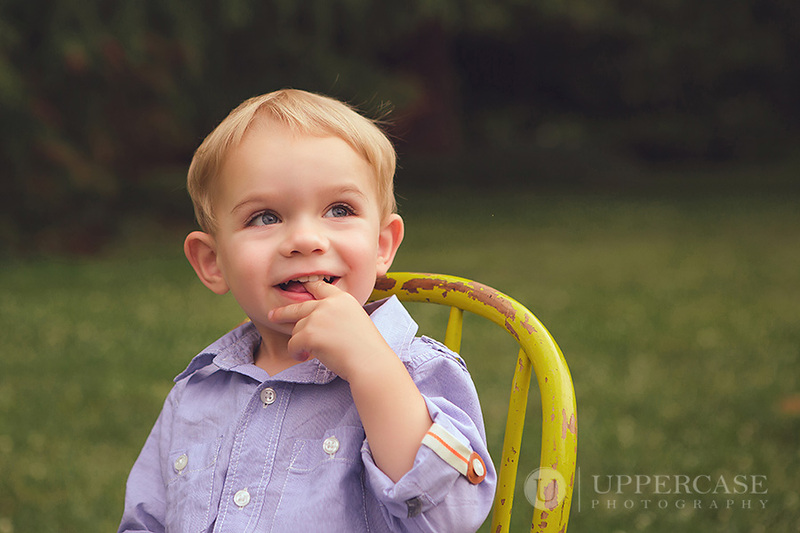 For some reason, however, we tend to stop having portrait sessions for children once they reach that “in between” age. Maybe it’s because they have lost the baby teeth and cute baby chub. Maybe now they have those grown-up teeth that look too big for their face at first or they have braces. Maybe it’s because life gets super hectic with soccer practices, school plays and sleepovers. 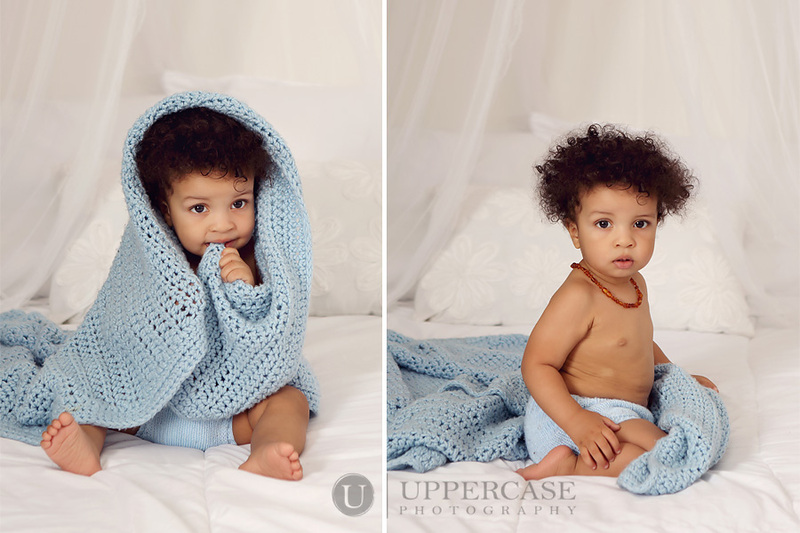 Maybe it’s because they are old enough to put up a protest to the idea of the dreaded portrait session. Whatever the reason, it’s so easy to let portrait sessions become a thing of the past for bigger kids, often until it’s time for those senior portraits during their last year of high school. 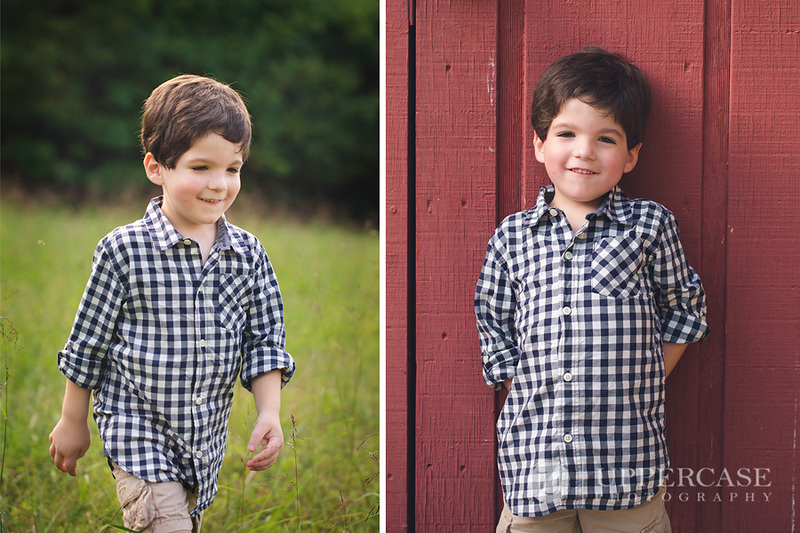 I hope that the session I am sharing today will convince parents of bigger kids to make time to have a professional photographer capture them. 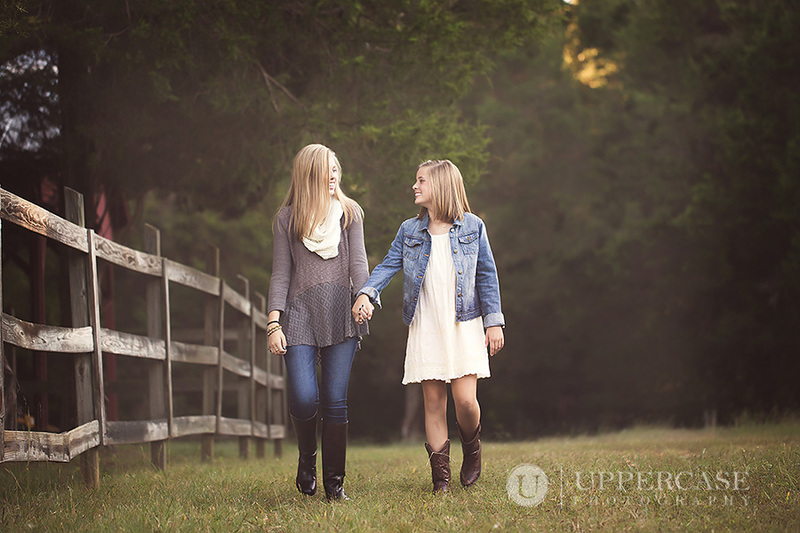 These two beautiful girls are in sixth grade and ninth grade. 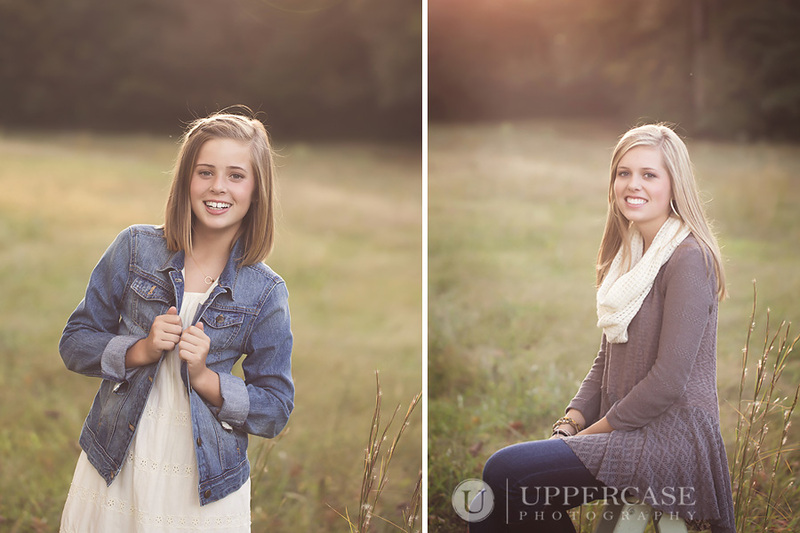 Their mom tells me that they made portrait session day a fun one by leaving school a bit early (gasp! but really, it was just one afternoon and look at the results!) and getting some pampering to get them photo ready. 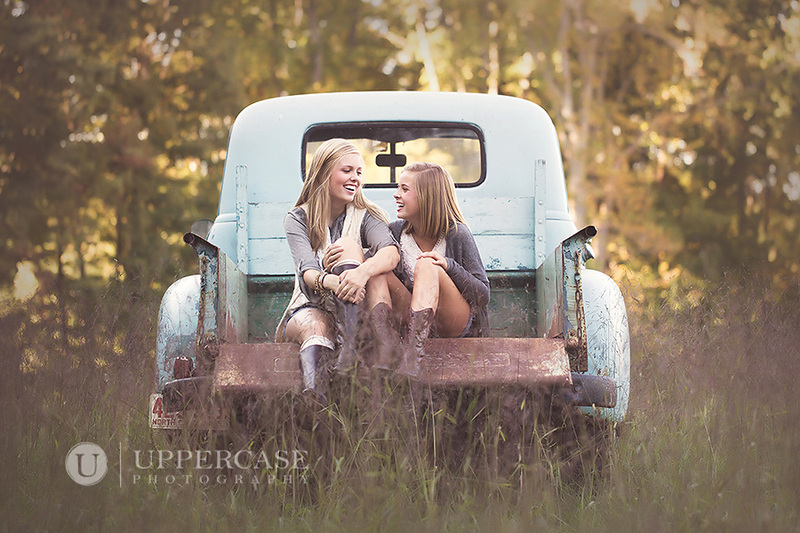 By the time they met me at the farm for their session they were looking stunning and we had fun looking through all the outfits and accessories they brought along to choose just the right look. The girls had input in what best suited their personal style and I had input into what would photograph well at our location. Take a look at the gorgeous end result below. 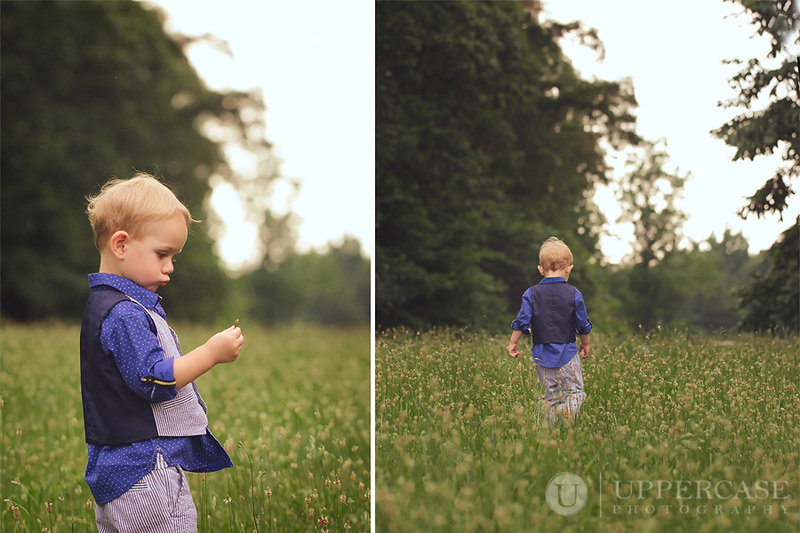 If you are the parent of children who are “in between,” no longer little kids but not yet a high school senior, I hope this encourages you to make that appointment for a portrait session. Your bigger kids are awesome, brimming with style and personality (not to mention they are old enough to stand in JUST the right spot for beautiful sunset lighting.) Capture it! 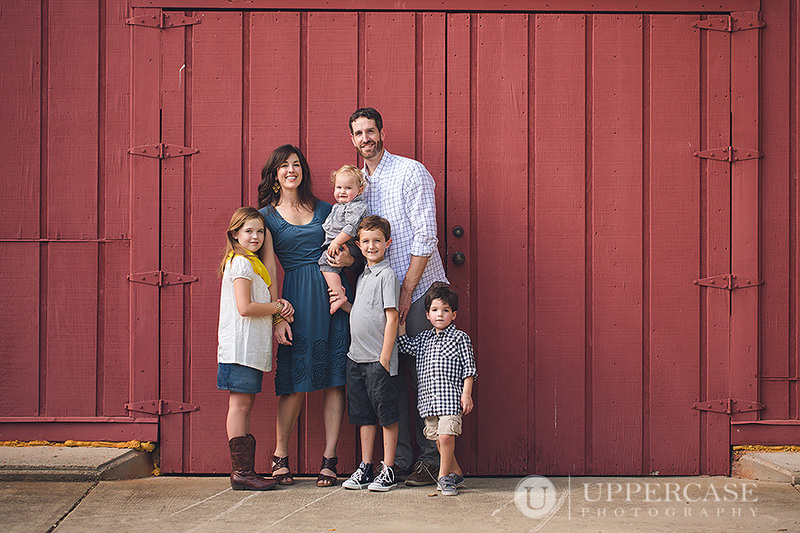 Fall has arrived and it’s family portrait season. 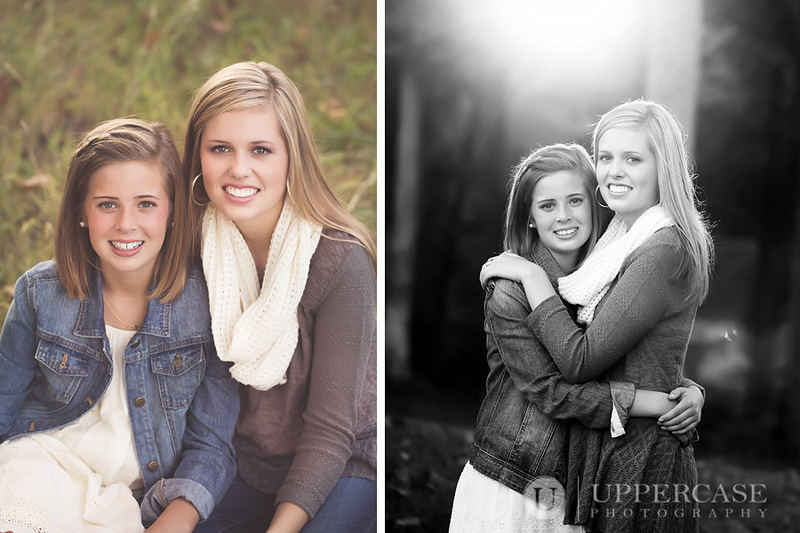 So many of the families I am capturing this fall are repeat clients (who knew to book early for their spot!) Some of them I’ve photographed 4, 5, 6 or more times over the years as a family. However, it never gets old. 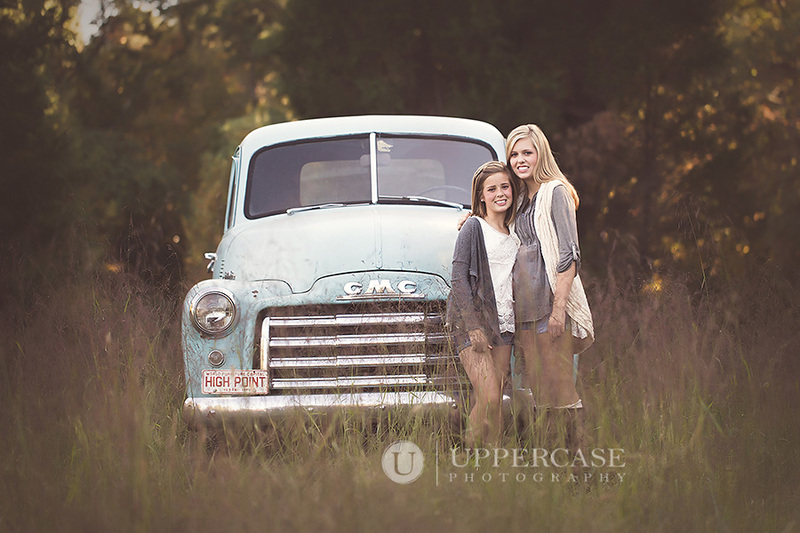 Each year they have grown and changed and bring a new perspective to their session. 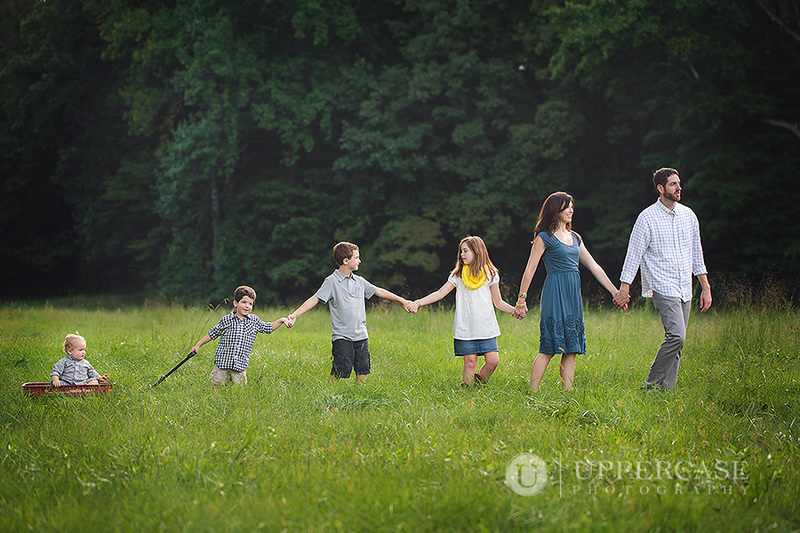 This particular family moved away last year to Georgia, but traveled back in late August for a family session. 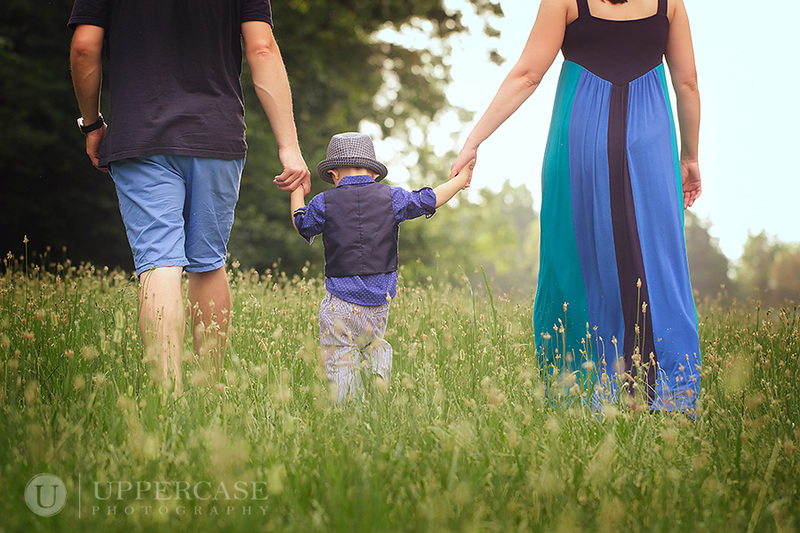 I really wanted something special for them after their long travels so I arranged for them to be the first family photographed at a new location. 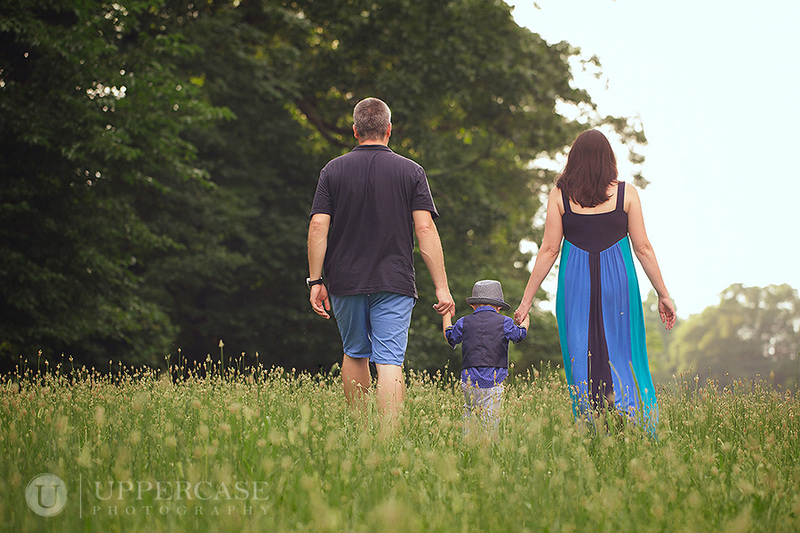 One of my most treasured client families just moved to the MOST adorable farm and being the sweetest people on the planet they are…they immediately welcomed me there for sessions. 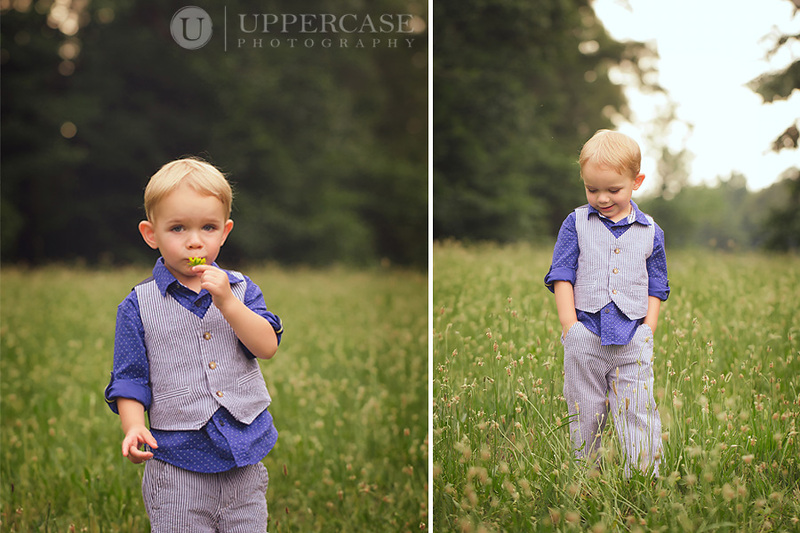 After you see this gorgeous session, you’ll know why I can’t wait to go back again with more families to photograph. 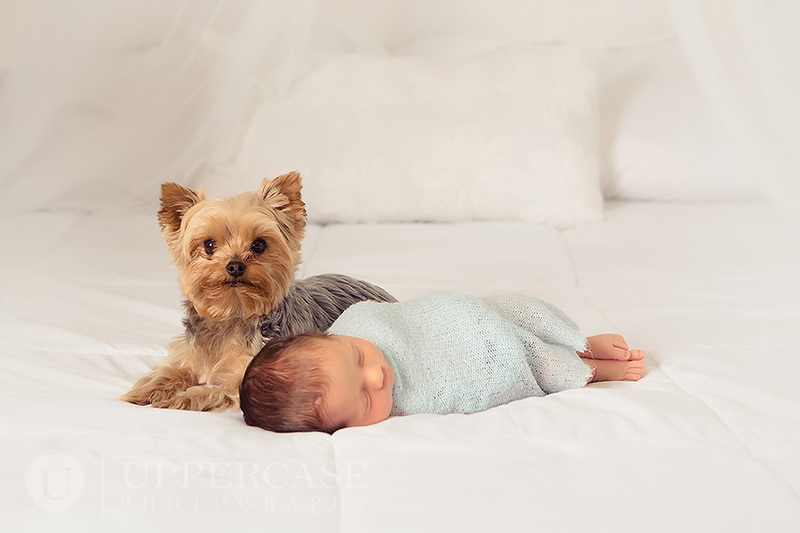 This client ordered an album filled with these beautiful images. I just shipped it off to them in GA today and I literally had to pry it from my hands to place it in the box. It is THAT beautiful. It makes my heart happy to know that the album and these images will be treasured for many years to come. 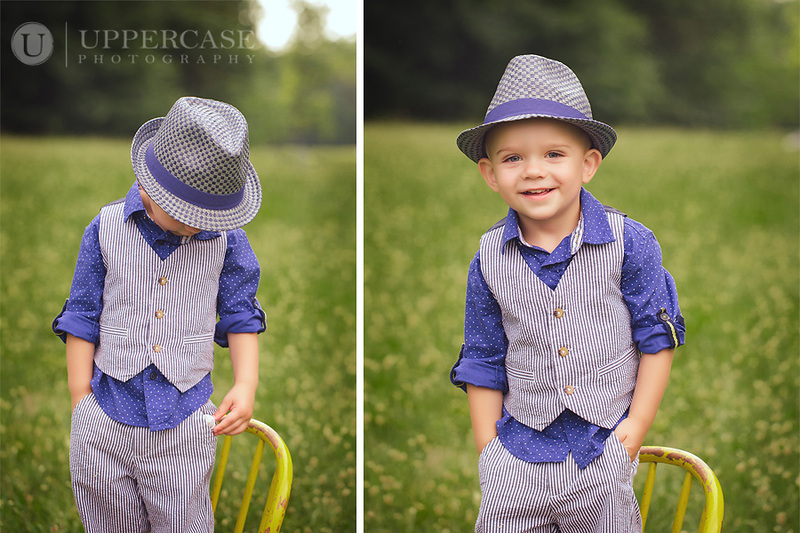 One day, these little cuties’ grandchildren may be sitting with this album on their lap reliving all the love and sweetness that we captured that late summer day. Tap, tap, tap…..is this thing on? Summer has come and gone around here and my blog has been quite neglected. There seems to come a point when you are so far behind in sharing beautiful sessions that it’s too overwhelming to even begin again. But today I am giving it a try. 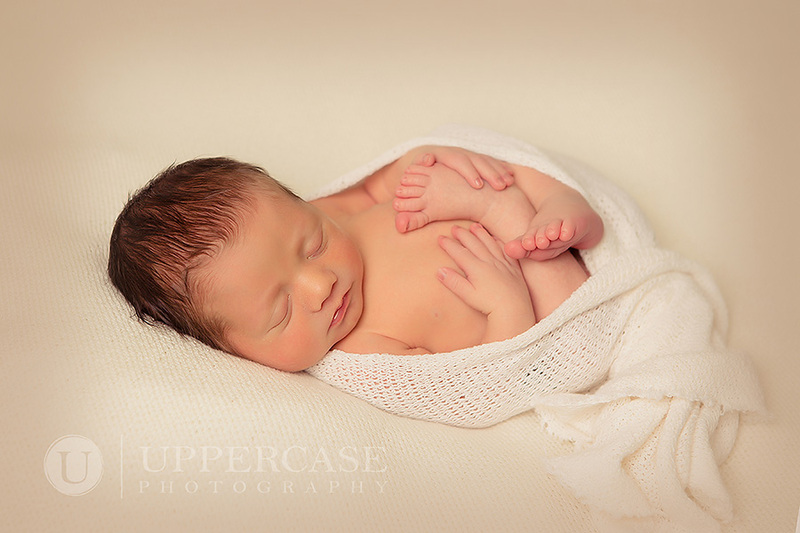 I love the story behind the newborn session I am sharing today. 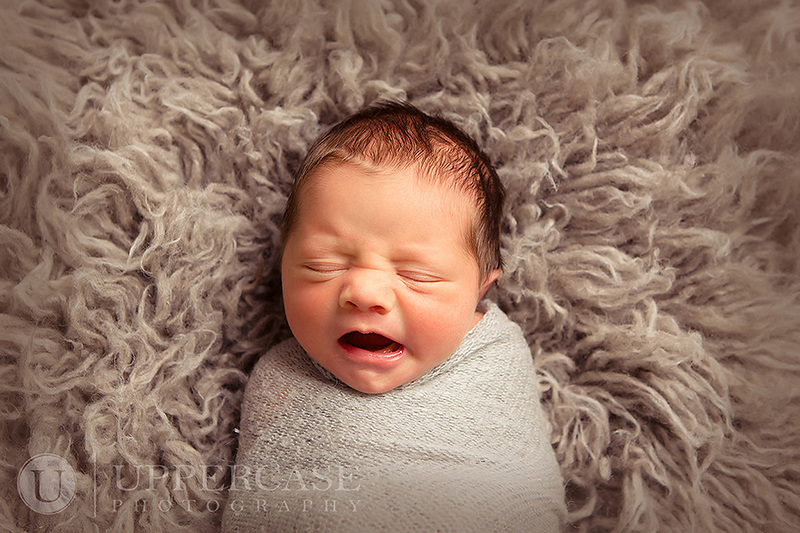 The expectant mommie’s sister gave me a call from New York City and said she was searching online for the best newborn photographer in Winston Salem for her sister. What an honor that when she found my website, I received the call. 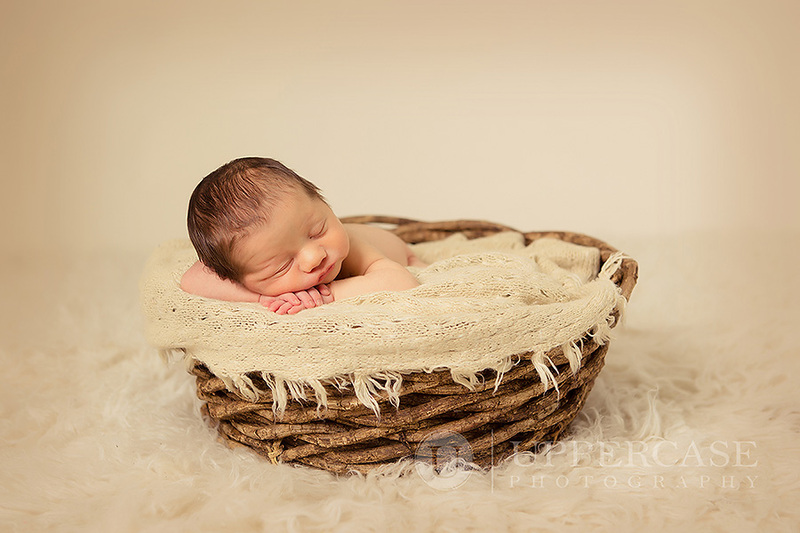 She purchased a gift certificate for her sister for a digital newborn session. I thought it was the most thoughtful and perfect gift for a mommy-to-be. 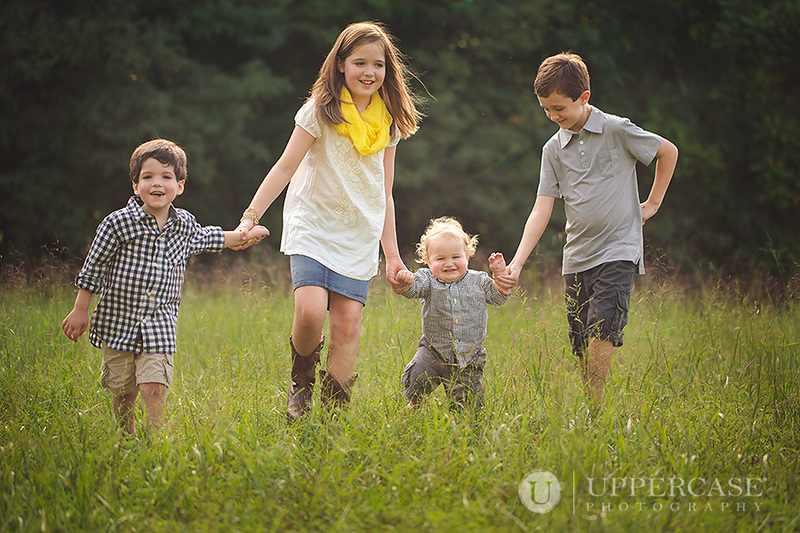 I mailed one of Uppercase Photography’s lovely gift certificates (did you know I offer gift certificates?) 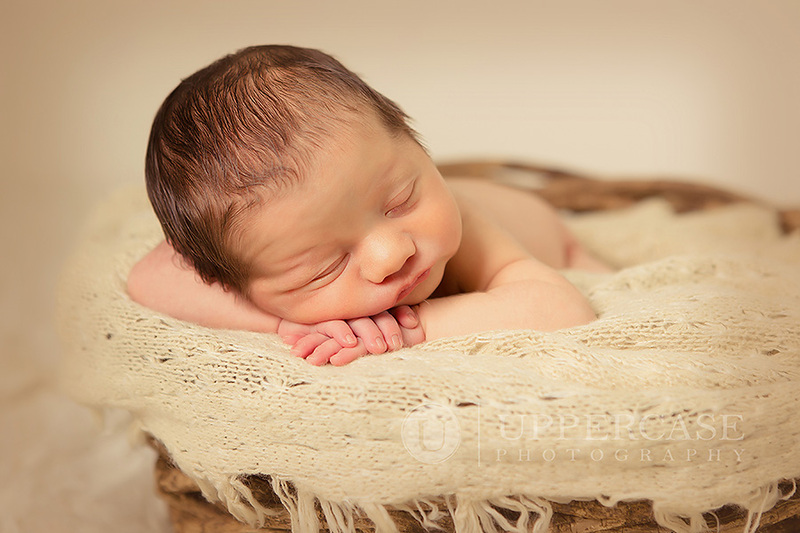 and waited for the arrival of a sweet, little man. On session day, the sister who purchased the session was visiting and able to attend for a while. It was so nice to meet her and this entire lovely family….including their “first furry baby.” We had so much fun marveling over this handsome new addition to the family. *Outdoor sessions for this fall are all booked up in the weeks that I anticipate fall color (mid October through early November.) 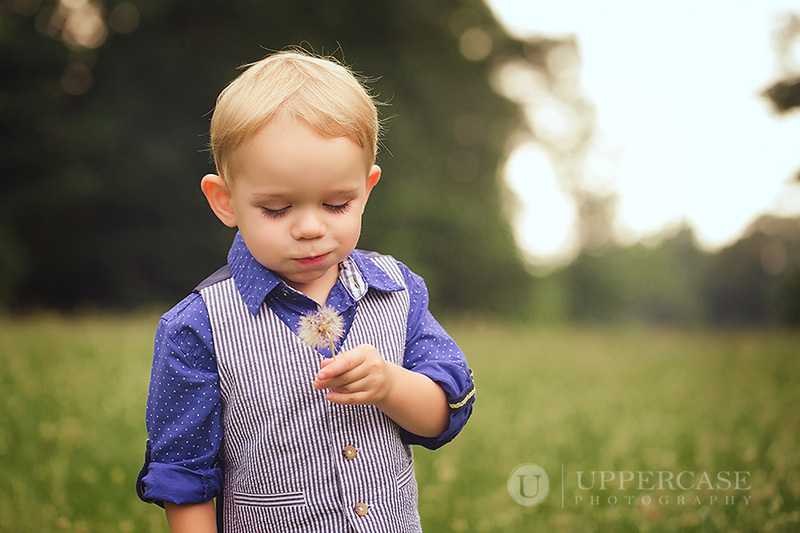 I have one or two early October/late September spots left but otherwise that’s a wrap on booking outdoor sessions for the beautiful fall season here in NC. If you would like to be put on a waiting list in case of cancellation you may email me. *I have been asked already if I will be having the annual Snow Babies Special again this year for babies due December 2014-March 2015. I DO anticipate offering the special again…it’s traditional after all! If you are due in these months and would like information on the special, email me. Did you feel that hint of a chill in the air this morning? 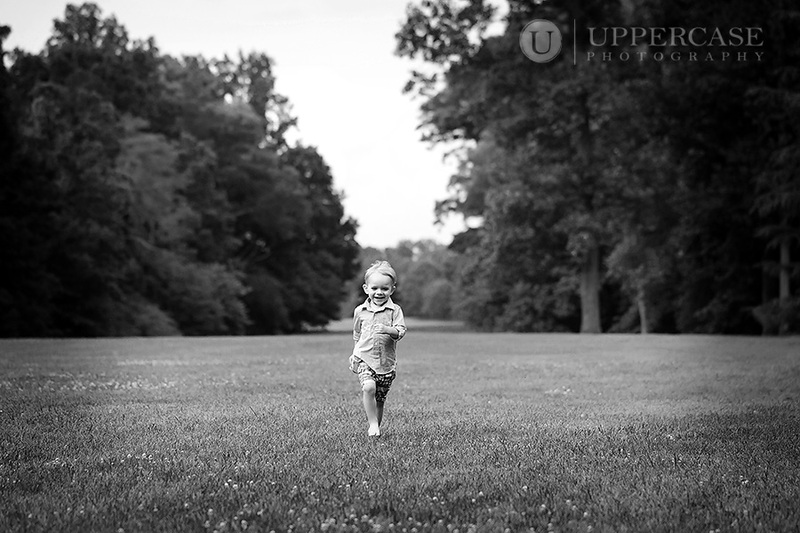 Soon the kids will begin school again and my time in the studio will increase as I prepare for the busy fall season. 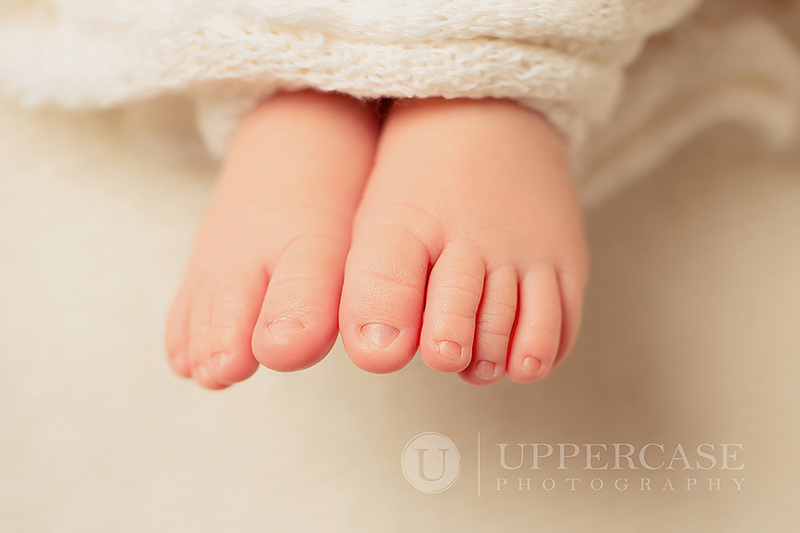 To celebrate, I am offering a special for all September due dates. 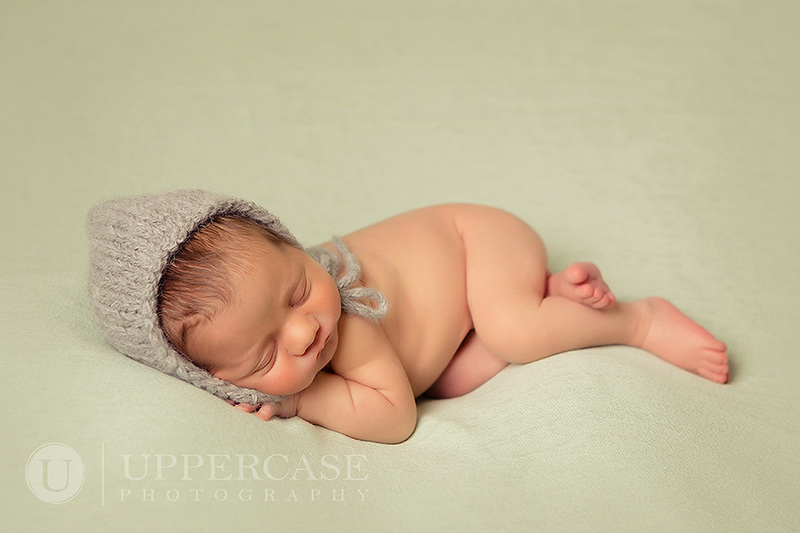 Book your newborn session now and your session fee is waived. 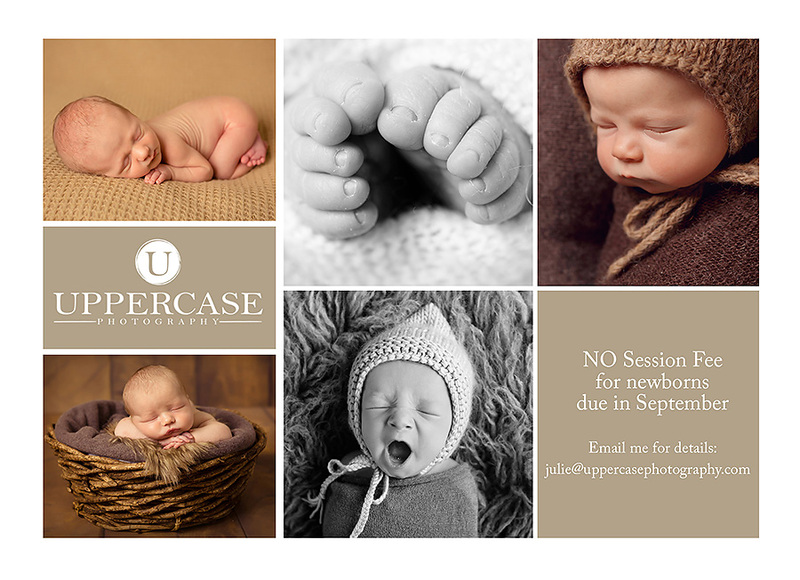 Email me at julie@uppercasephotography.com to book. As announced in the previous post, I am also booking all types of sessions for the remainder of 2014. If you would like a fall outdoor session, the spots that will enjoy fall color are filling very fast. Email me to grab a spot. Back by popular demand! I will be offering in studio Holiday Mini sessions on October 31 (morning times only,) November 1st (morning times only,) and November 3rd (morning and afternoon times available.) 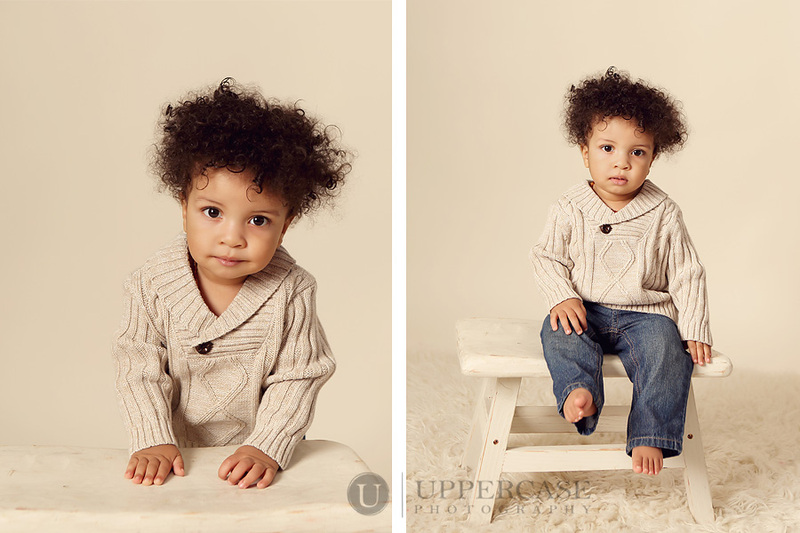 These mini sessions are 20 minute sessions on a special holiday set in the Uppercase Photography studio. 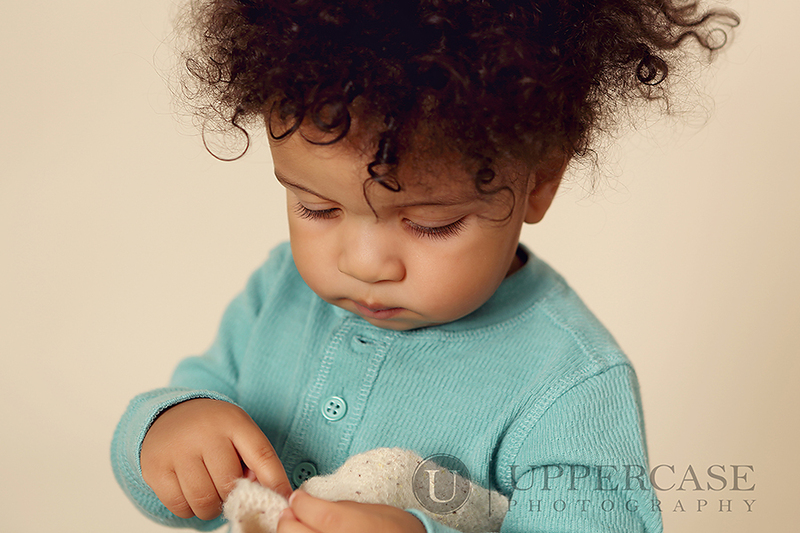 Clients order their images online after the session with four packages available. 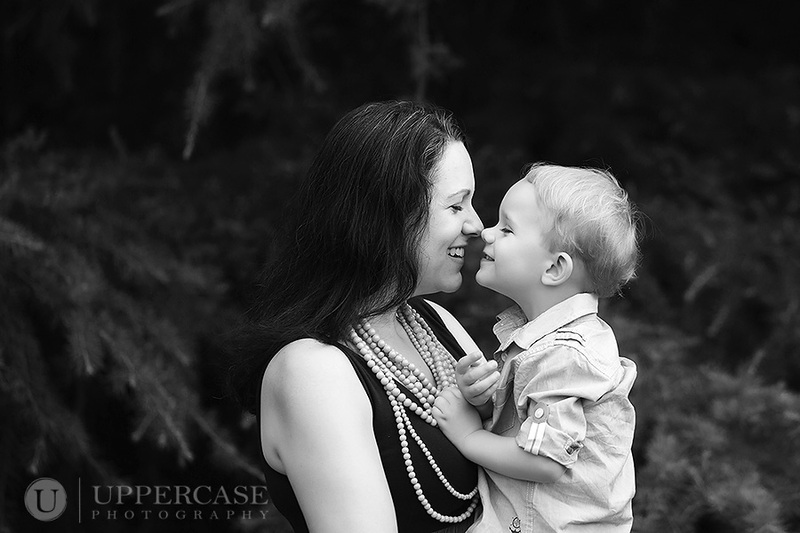 These short but sweet sessions are perfect for capturing images for your holiday cards or to use as gifts for the family. 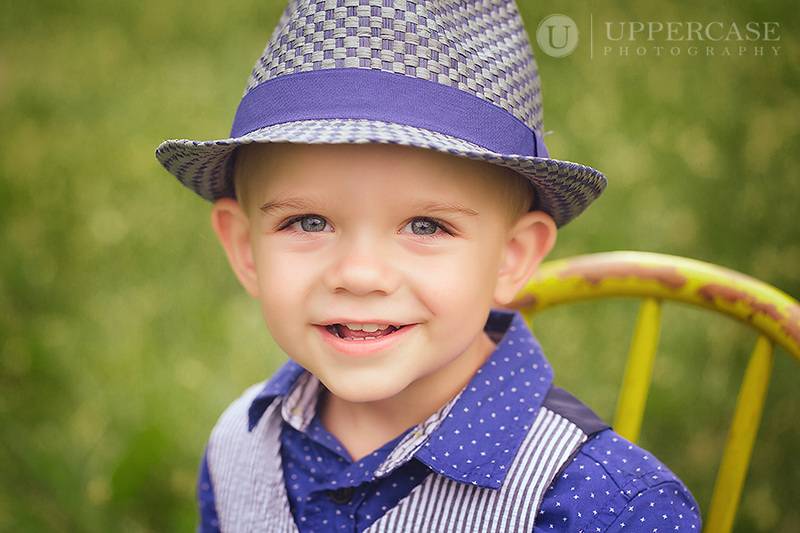 Spots filled quickly last year so email me to hear more about the planned set and grab a spot for your little cuties. Yippeeee! 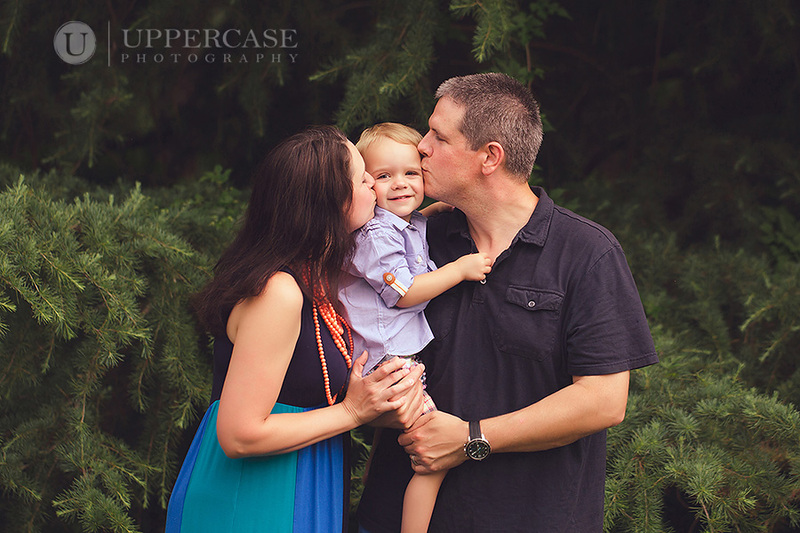 Uppercase Photography is now accepting appointments for the remainder of 2014. All outdoor session bookings will be full sessions. I will be hosting in studio holiday mini sessions on October 31 (morning times only,) November 1 (morning times only) and November 3 (morning and afternoon times available.) 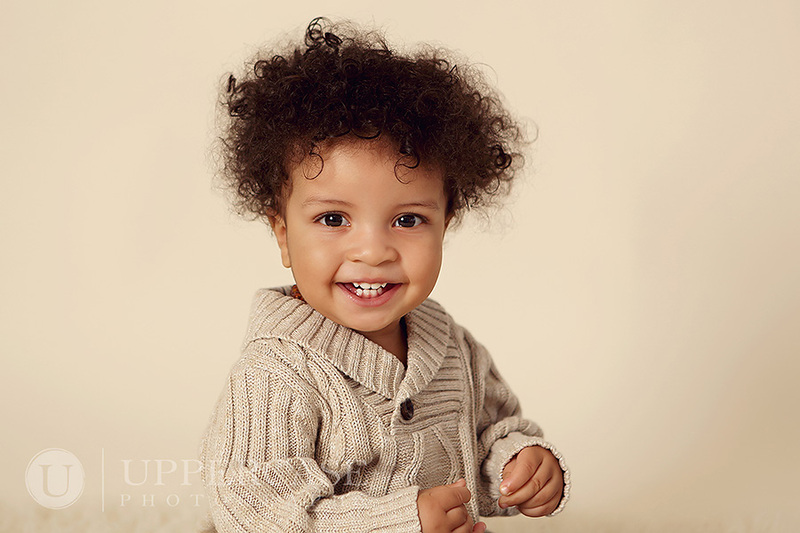 Holiday mini sessions are child focused, but I can capture a family image if desired during the session. Email me for more details. You may have heard of “The Most Interesting Man in the World.” I like to think of this handsome little guy as The Most Interesting Baby in the World. 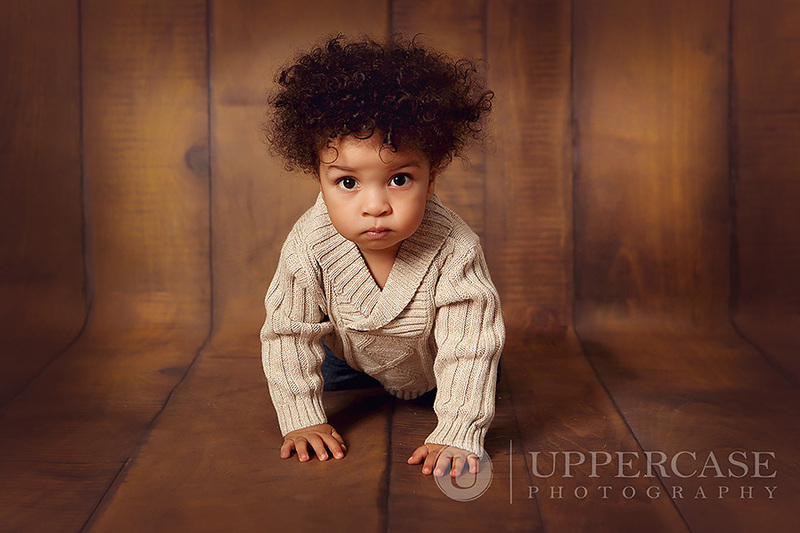 He doesn’t always give the smolder for his sessions with Uppercase Photography, but when he does….you will not be able to resist him. 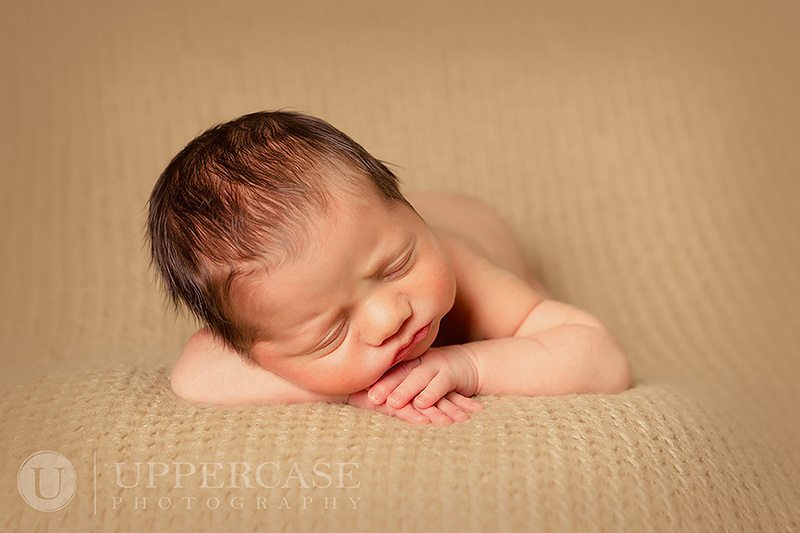 Even as a newborn, he was the ultimate in cool for the camera. 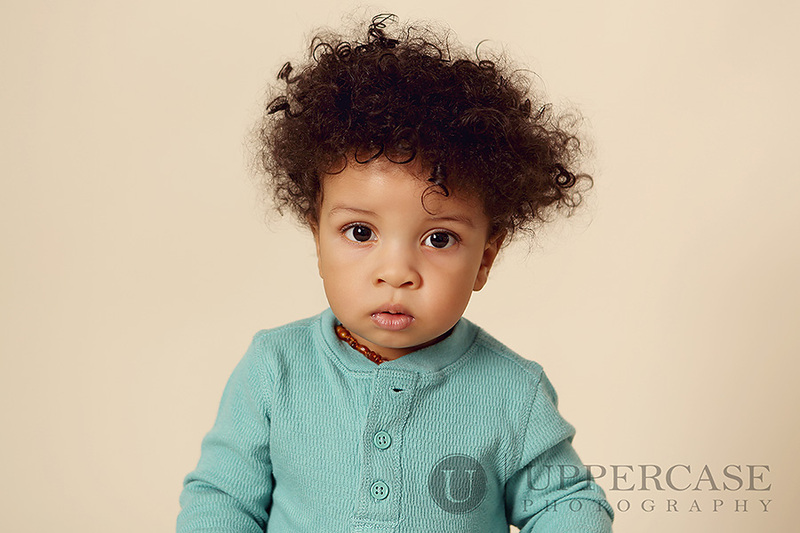 His coolness factor only increased (along with his completely awesome hair) as he approached his first birthday. 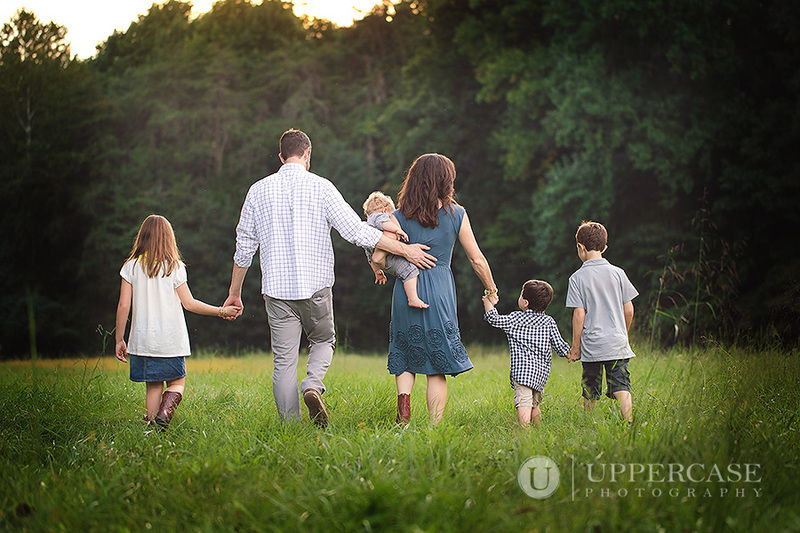 Thank you, Rhett and family, for a whole year of awesome. I can’t wait to see you again this year! There are only a few days left to take advantage of the Snow Babies Special. 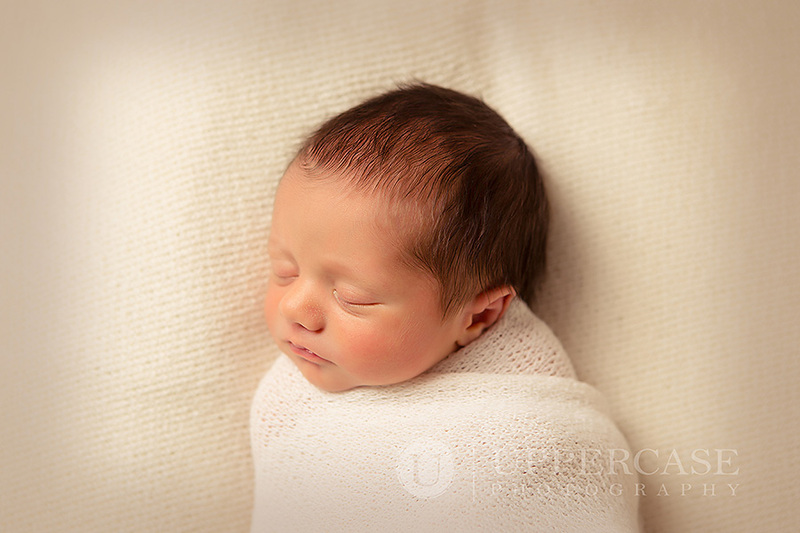 Book your newborn session before the end of March and apply your entire session fee toward your order. Email me for details…but hurry! I am also booking sessions for May and June. Contact me for details. Will the weather ever warm enough for beach sessions? I sure hope so! If you are interested in a session at Topsail Beach the week of July 14th, please email me for further details.